A lot of new and exciting technologies hit the agricultural industry this winter, from the See & Spray technology to self-propelled planters! 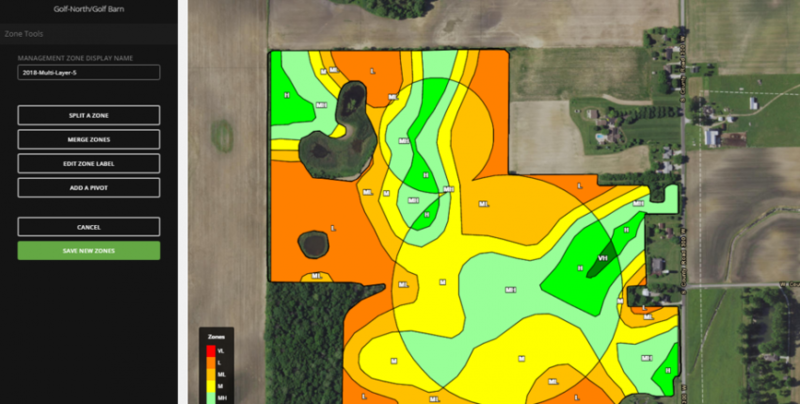 The world of precision agriculture and technology is constantly evolving and at Beck’s, we strive to lead the way when it comes to finding smarter and more efficient ways to farm. Some of the ways we do that is through our Practical Farm Research (PFR) program and also FARMserver, our web-based application that allows farmers to collect and analyze data, write variable prescriptions, and build a wide variety of reports.